We’re are proud to announce the 30 individuals who made it to our Waste Influencers List in 2016. 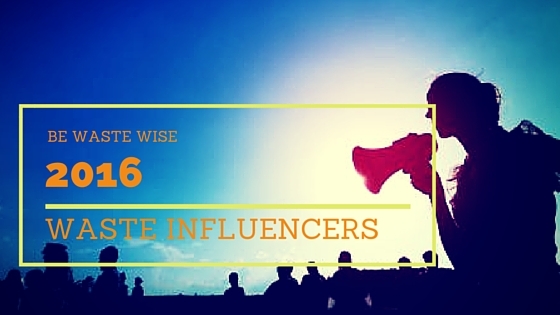 We analyzed 750 accounts to find this year’s Waste Influencers, an increase from 440 in 2015 and only 95 in 2013. The list gets more accurate as it grows. This is a list of individuals that have successfully communicated about various issues related to waste management and engaged with communities on social media. We used a unique method developed by Eric Metelka to select the people who made the list (read about method at the bottom). 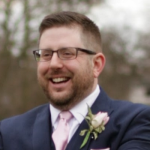 Also be sure to check out our Waste Influencers List on Twitter, which is updated constantly so you can connect with even more leaders in the industry. This is the third year that we are publishing the Individual Waste Influencers List. 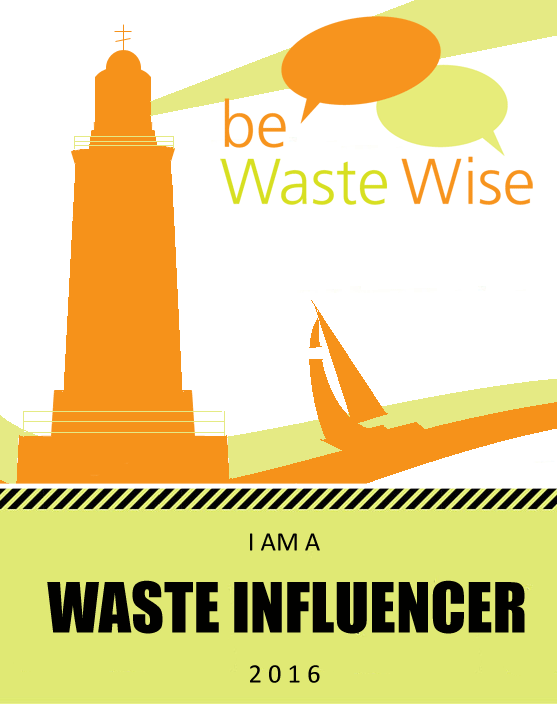 Last year’s list of individual waste influencers was called 2015 be Waste Wise 30 Influencers – Individuals. We also introduced a new list last year where we recognized 30 organizations who effectively communicated about waste on social media. You will find 2015’s list here. On April 4th, we will publish the 2016’s list of organizations which made it to the waste influencers’ list. 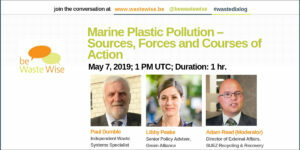 If you are in this list or on the Twitter list, to find how you did relatively write to us at connect@wastewise.be. We’ll be glad to provide the data for free. be Waste Wise is a non-profit organization and our motive is to enhance collaboration and the dialogue on waste solutions. We would love to work with the curious ones among you to explore other ways to use this data to achieve our objectives. You can also tweet to us @bewastewise. We look forward to increased collaborations in waste communications. To stay updated about The 2016 be Waste Wise 30 – Organizational Influencers, please follow us on social media or subscribe to our monthly newsletter. Finally, remember to follow these influencers or subscribe to the Twitter List to see what they’re sharing about waste. Findings are based on data collected in February, 2016 and the individuals are ordered alphabetically. 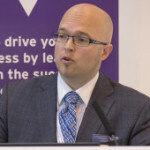 Adam Read is practice director responsible for waste management and resource efficiency at Ricardo Energy & Environment and Advisor of be Waste Wise. Anne-Marie Bonneau cooks with zero waste. 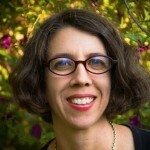 Beth Terry, a be Waste Wise contributor, is the author of Plastic-Free: How I Kicked the Plastic Habit and How You Can Too Join me in living life with less plastic. 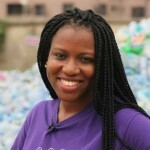 Bilikiss Adebiyi-Abiola, a be Waste Wise contributor, is the CEO of Wecyclers and a graduate of MIT’s Sloan School of Management. 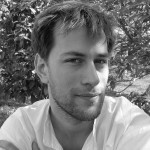 Chris Oestereich is a zero waste consultant based out of Bangkok. 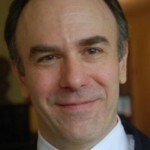 He is the founder of the Wicked Problems Collaborative. 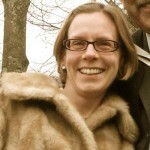 CircularEco is a Twitter handle that tweets about Circular Economy and Carbon Neutral. 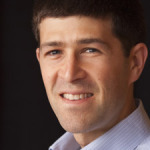 David Katz is EO Global Citizen of the Year and Founder of The Plastic Bank (Recycling Ocean Bound Plastic to Reduce Poverty). Hannah Jones is CSO & VP innovation Accelerator for Nike Inc; She is passionate about innovating new products methods of make and businesses. 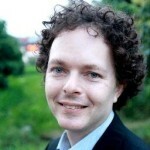 James Greyson, a be Waste Wise contributor, is head of BlindSpot Think Tank and designer of the ‘circular economics’ to quickly deploy circular economy worldwide. 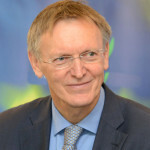 Janez Potočnik is Co-Chair of UNEP International Resource Panel – IRP and a former EU Commissioner for Science and Research and for the Environment. 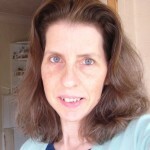 Jen Gale is a blogger, speaker & freelance writer. 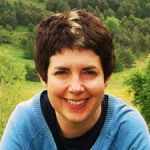 She spent a year buying nothing new, and now on a mission to get the world to make do and mend. 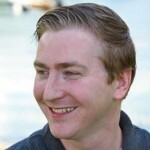 Jim McClelland is a Sustainable Futurist and Media Entrepreneur, writing and speaking on economics, environment and social equity. 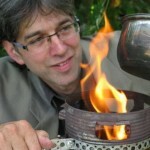 Jonathan Bloom, a be Waste Wise contributor, is a journalist, speaker, consultant, leftover lover, food waste lamenter. 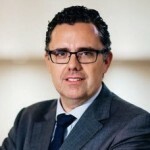 Josep Maria Tost is director of waste agency of Catalonia and president of ACR+, an International network promoting sustainable resource management. 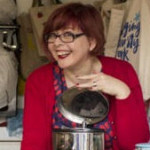 Karen Cannard, a be Waste Wise contributor, is a blogger and co-founder of The Rubbish Diet. 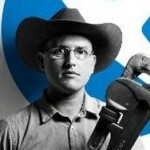 Kyle Wiens is a right to repair activist, fixing the world’s gizmos one at a time. He is the CEO of iFixit + Dozuki. 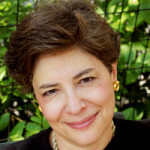 Maxine Perella, a be Waste Wise contributor, is an environmental journalist specialising in the waste-to-value agenda. 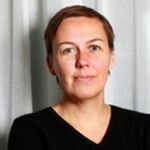 She is founder of Go Circular. 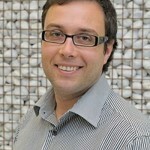 Mike Pitts is the Head of Urban Living & Built Environment at Innovate UK and Trustee at Catalyst Science Discovery Centre. 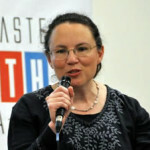 Rachel Strauss is founder of Zero Waste Week; an awareness campaign that encourages individuals, businesses and organisations to reduce waste. 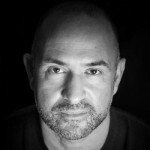 Ramon Arratia is sustainability director for Interface EMEAI, the company with Mission Zero and author of the book Full Product Transparency. 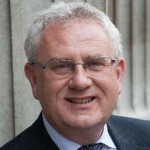 Rob Watson is Father of LEED & CEO of ECON Group. Currently developing a platform to optimize economic and environmental performance of buildings. 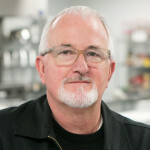 Robert Egger is the founder of DC Central Kitchen and the L.A. Kitchen, and has helped hundreds of kitchens open that explore the power of food to uplift, educate and employ. 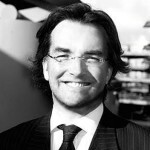 Shaun Frankson is the co-founder of The Plastic Bank which makes plastic waste a currency to reduce global poverty. 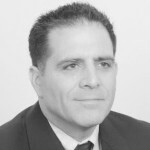 Steve Lee is a Fellow and Chief Executive Officer of the Chartered Institution of Wastes Management and Chartered Environmentalist. 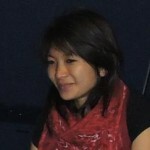 Temsutula Imsong works with Sakaar Sewa Samiti. Tristram Stuart is the author of Waste: Uncovering the Global Food Scandal and Founder of @feedbackorg and Feeding the 5000. 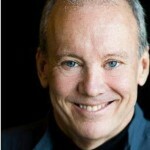 William McDonough is a designer, advisor, co-author of Cradle to Cradle + The Upcycle. On an average, our influencers tweeted 12 times a day and the next thirty tweeted only thrice a day. Twelve tweets a day seems like a lot, but out of those, two were conversations with or replies to others, nearly five were retweets and five links to other content or theirs. There’s no perfect way to engage with the community, so be Waste Wise analysis encourages all three methods equally. Karen Cannard is the chattiest. More than half of Karen Cannard’s 10 tweets/day are replies or conversations with others which puts her in this list, whereas Jacquelyn Ottman is the most sharing. Nearly 90% of her 4 tweets/day are URLs to content on the web. In our analysis, we found that our waste influencers engaged more in conversations with others on social media. They engaged in at least two conversations with others every day, whereas the next thirty engaged only in one. But again, this is an observation and what matters most is what you’re comfortable with doing online. 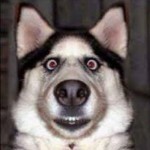 Another big difference we found between our waste influencers and the next thirty is the followers to following ratio. It was high for waste influencers, which means more people followed them than they followed. At be Waste Wise, we encourage following a select group of accounts which provide the type of knowledge you’re looking for as opposed to following thousands of accounts which makes it difficult to gather or curate information and knowledge. But, having a high followers to following ratio doesn’t guarantee a place on this list. For example, Ellen MacArthur is followed by nearly 95 times more accounts than she follows, but she tweets only once in three days (her organization — Ellen MacArthur Foundation — tweets a lot more and is among Waste Influencers Organizations list, which will be published next month). We started with our Twitter Waste Influencers list, which had 95 members in 2014 and eventually grew to include 739 members in 2016. We looked at four key metrics for the members (from data which is publicly available). Our goal was to choose influencers who had high content quality, content quantity, and social media popularity. We then created separate lists for individual influencers and influential organizations. The list of organizations will be published next month. Follower-to-following ratio on twitter – this is a measure of popularity, which reflects how connected, relevant or representative they are. Average number of tweets per day – this is one way to measure how active an account is. Social Authority score – this is a metric from Followerwonk that is highly correlated with the number of retweets an account gets. It measures quality of content shared. Klout score – this metric from Klout is highly correlated with follower counts on all social networks. It is another measure of popularity, but across all social channels. 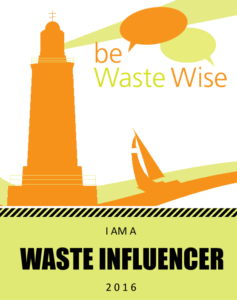 Get your waste influencer badge! We now have a waste influencer badge that you could display on your website or blog, and link it back to this post. Right click on this image & download it for use on your website.